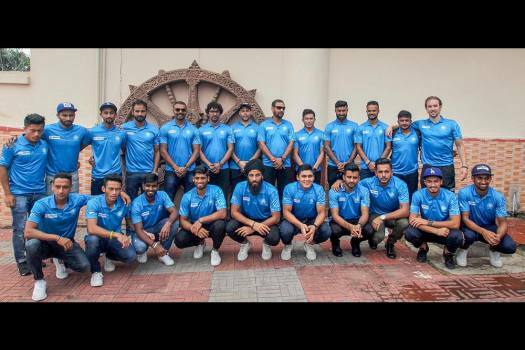 Indian hockey team players pose for a group photo at Biju Patnaik International airport as they leave for Oman for Asian Championship, in Bhubaneswar. 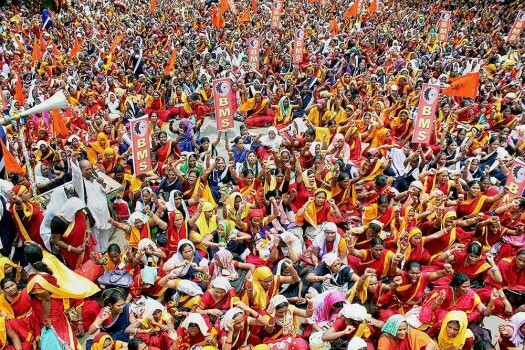 Anganwadi workers in a rally organised by Bharatiya Mazdoor Sangh (BMS) demanding increases n their wages in front of Odisha assembly, in Bhubaneswar. 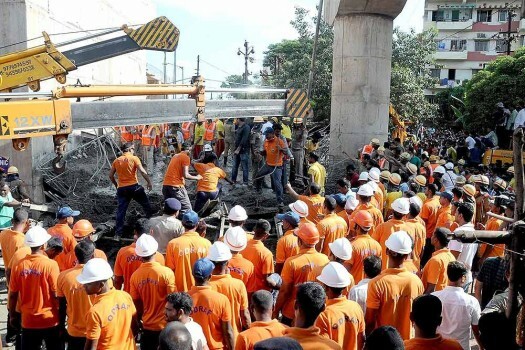 NDRF, ODRAF and Police carrying out rescue works after a portion of an underconstruction Railway overbridge collapsed in Bhubaneswar. 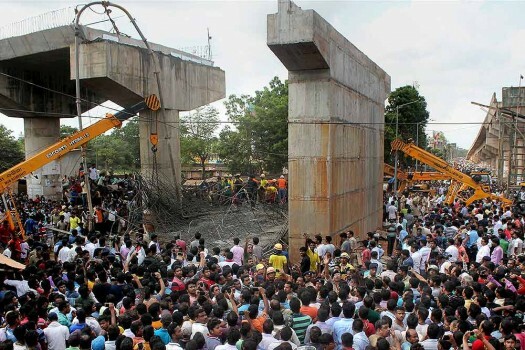 Injured are being treated at a hospital after a portion of an underconstruction Railway overbridge collapsed in Bhubaneswar. 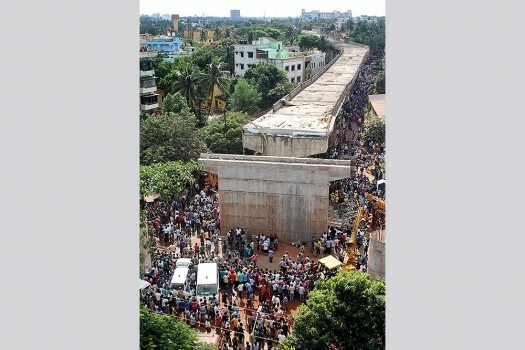 People crowd near the site of mishap where an under-construction ovebridge collapsed at Bomikhal in Bhubaneswar. 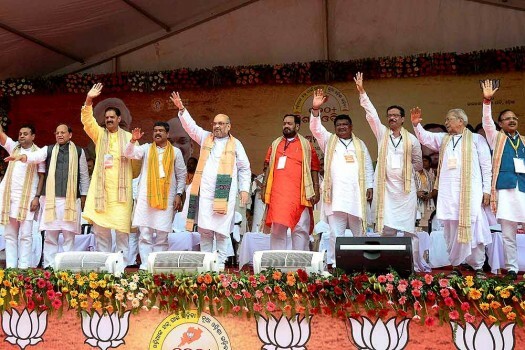 BJP President Amit Shah and other leaders during the party's workers conference in Bhubaneswar. 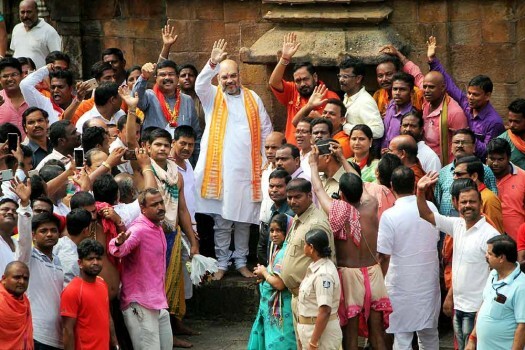 BJP President Amit Shah addressing party workers during the party workers' conference in Bhubaneswar. 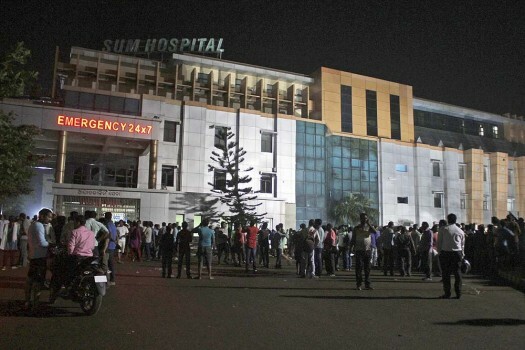 People gather outside the private Sum Hospital after a fire broke out in its intensive care unit, in Bhubaneswar, Orissa. 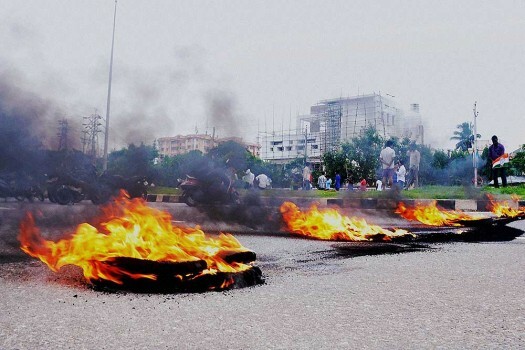 Congress workers block the National Highway during Odisha Bandh called by them on Mahanadi water controversy, in Bhubaneswar. 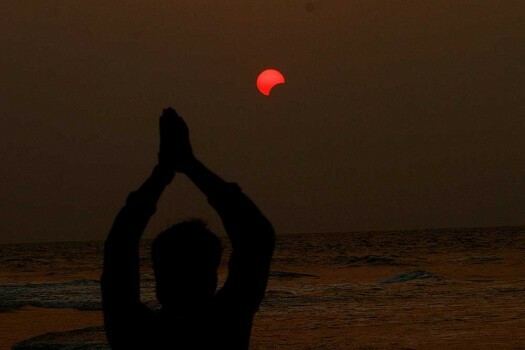 A fisherman prayers to a partial solar eclipse seen in the sky over Bay of Bengal, at Konark 60 kilometers from Bhubaneswar. 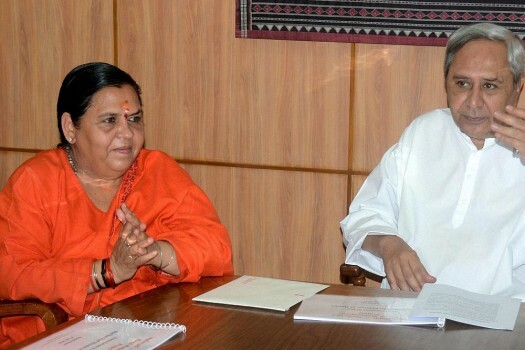 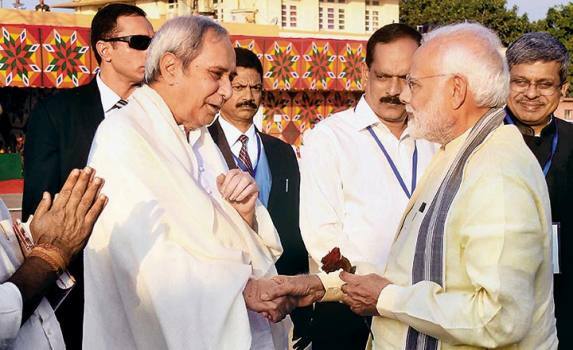 Union Minister of Water Resources Uma Bharti (L) with Odhisa Chief Minister Naveen Patnaik in Bhubaneswar, Orissa. 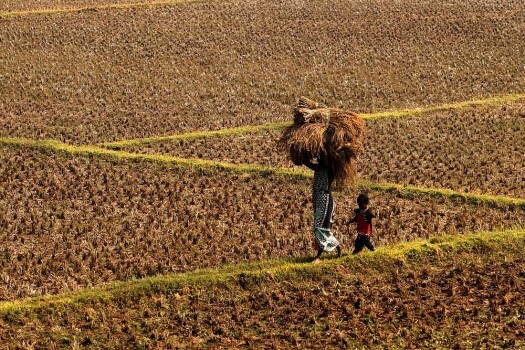 A woman carries harvested paddy, unmilled rice, on her head as her child follows back her home on the outskirts of the eastern Indian city Bhubaneswar, Odisha. 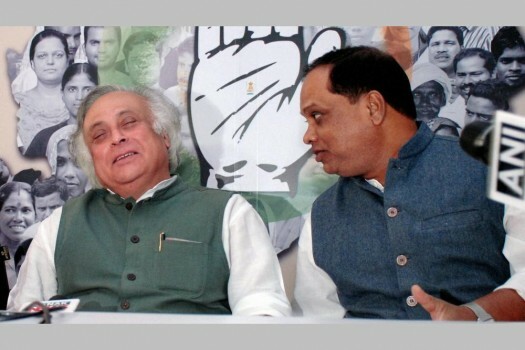 Former Union Minister Jairam Ramesh with Odisha state Congress president Prasad Harichandan at Congress bhawan in Bhubaneswar. 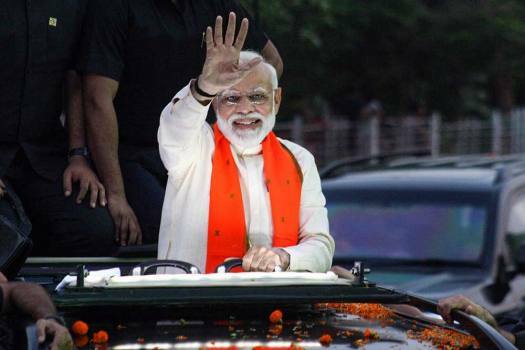 What struck everyone was the air of confidence that the Gandhi scion exuded both at the Town Hall and at the public meeting. 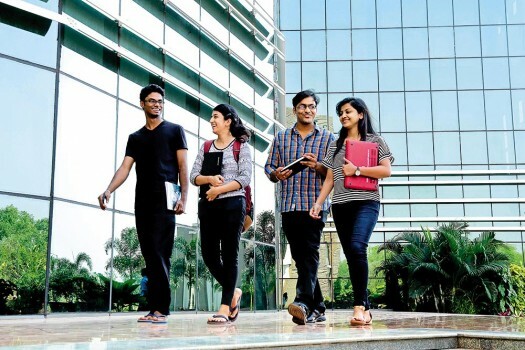 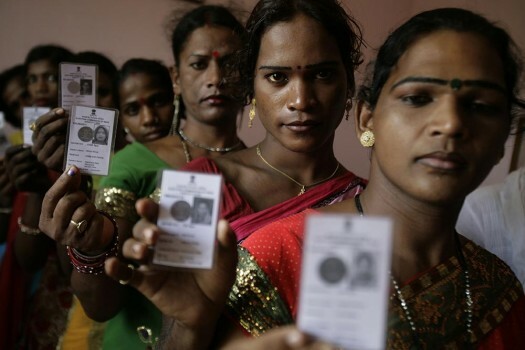 Rahul Gandi gave example of Madhya Pradesh, Chhattisgarh and Rajasthan, where the party formed its governments recently and fulfilled the commitment of loan waiver well before the 10-day time-period promised. 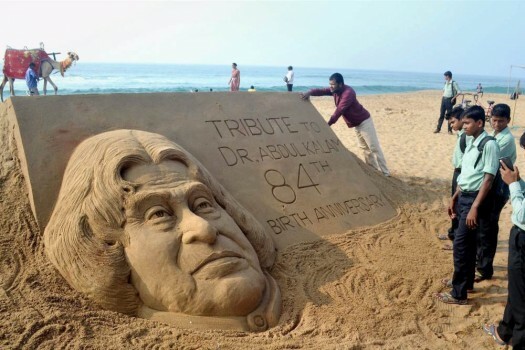 All this was recorded on video and people were quick to notice Gandhi's awareness and humility in rushing to assist the lensman in getting back on his feet. 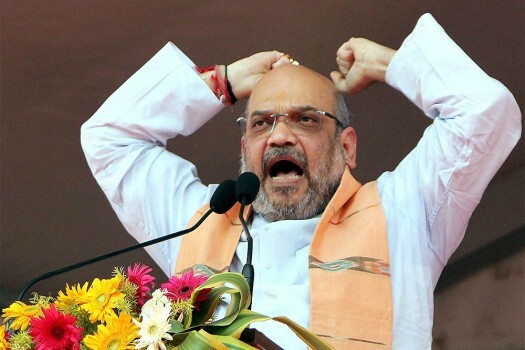 Stating that he had not indulged in any anti-party activities, Jena said he could not fit as a member of the Congress because he was not "accumulating properties" from the loot of mines.